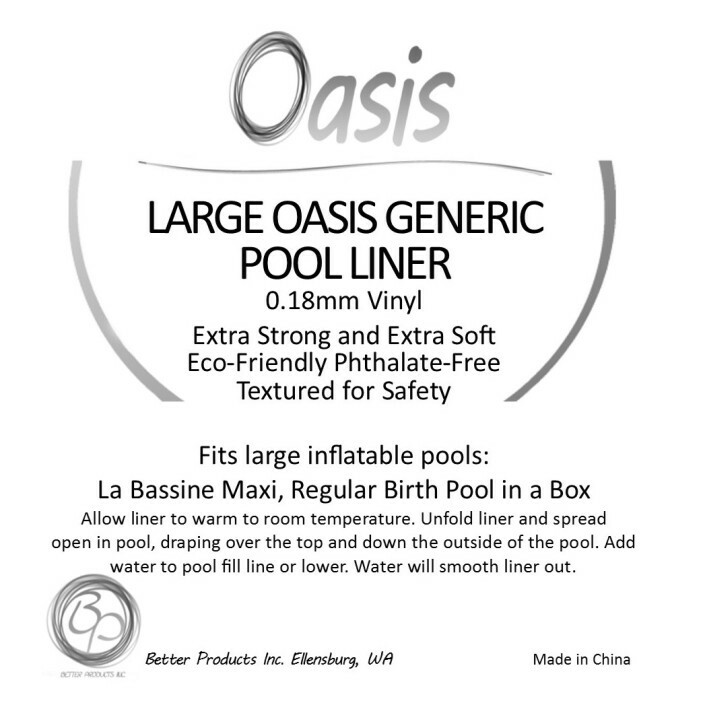 Large: pools up to 78"x68"x32"
Super soft, super strong eco vinyl. 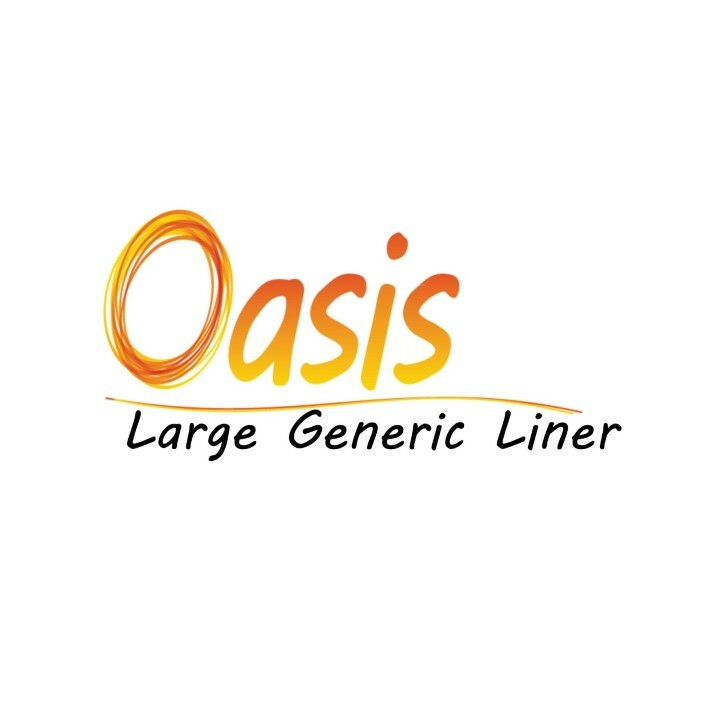 These liners are now oval in shape and come in small and large. 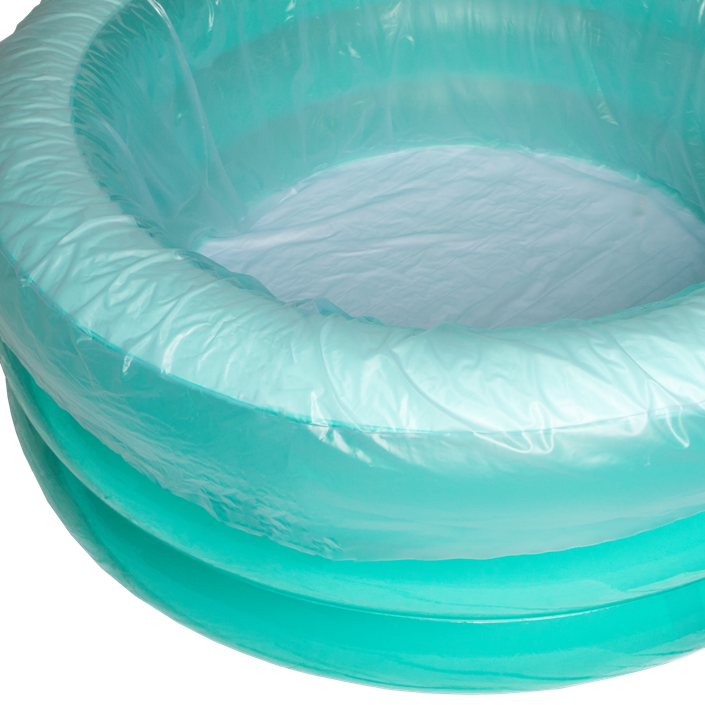 No more excessively large generic rectangle pool liners. 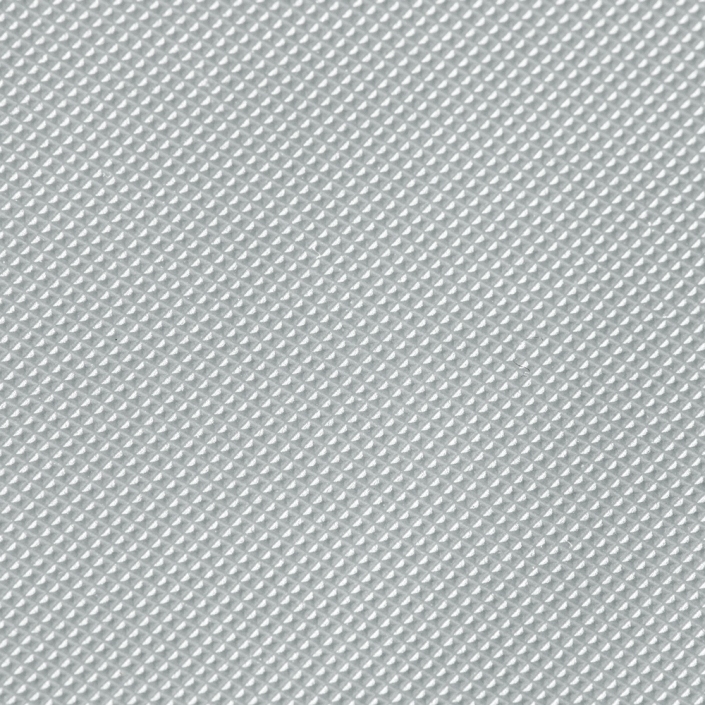 Still big enough to accommodate any handles on any pool.